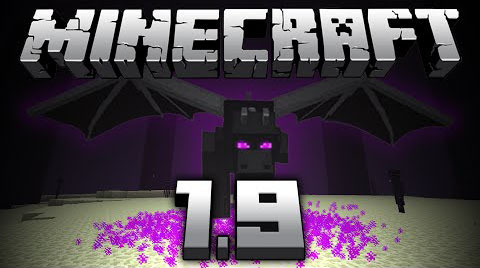 Minecraft 1.9 is out! Combat Update. It contains a lot of changes. Most remarkably, the combat mechanics have been updated to make fighting more interesting and offer more map-making options.